How to "Close Book" for this Financial Year and Why? 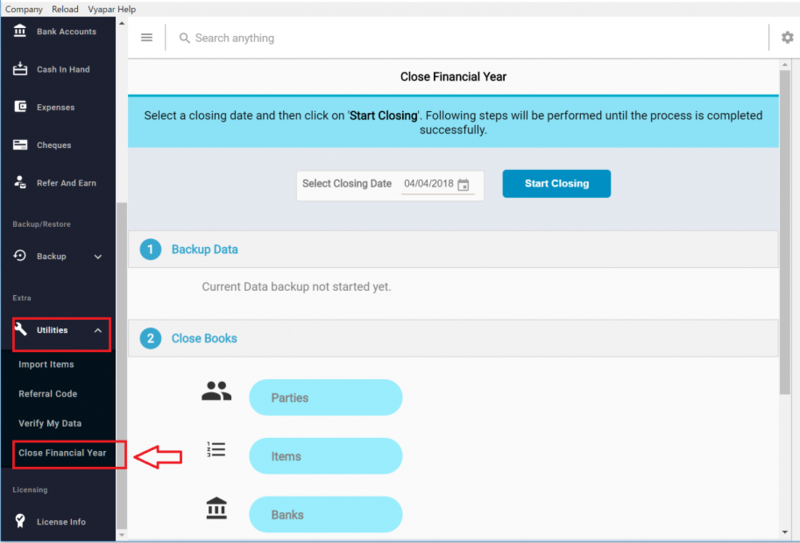 Home » Featured » How to “Close Book” for this Financial Year and Why? How to “Close Book” for this Financial Year and Why? “Close Book” is a strong part of Financial Year – End procedures of every business. So, what is this “Close Book”? 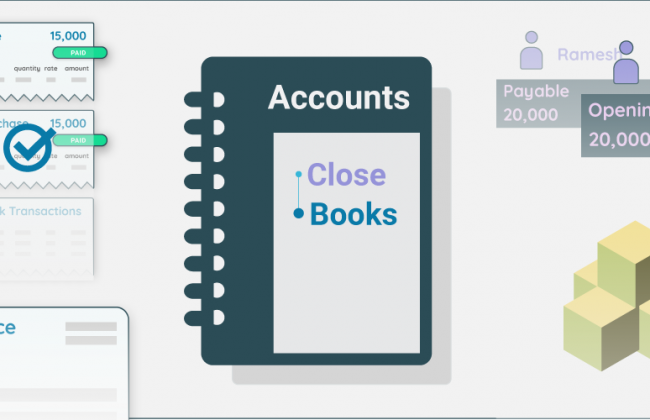 “Close Book” is the accounting process where you clear your previous year account balances (of the income and expense accounts). i.e You start fresh again!!! 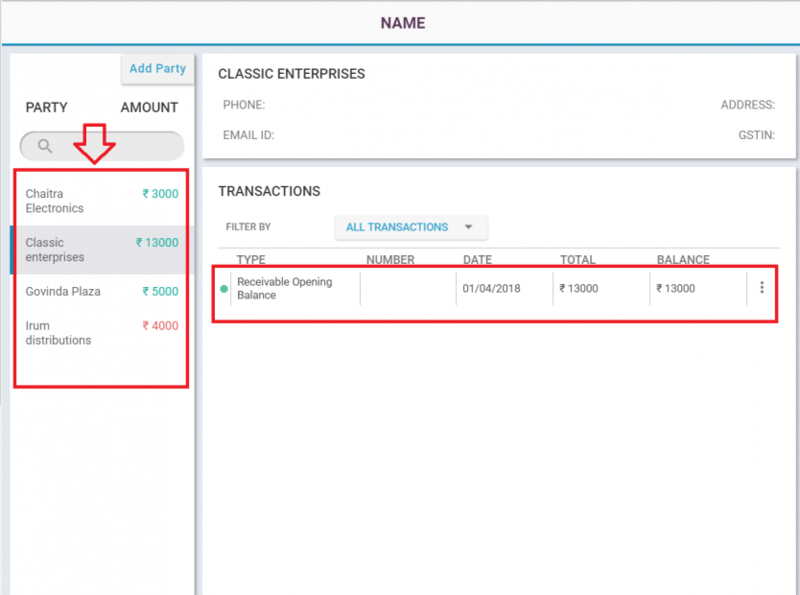 Doing “Close Book” at right time will prevent you from making accidental changes on transactions that alter account balances of the closed accounting period. This could result in a great mismatch of accounts bothering you while filing taxes. It is for this reason companies close books on March 31st. 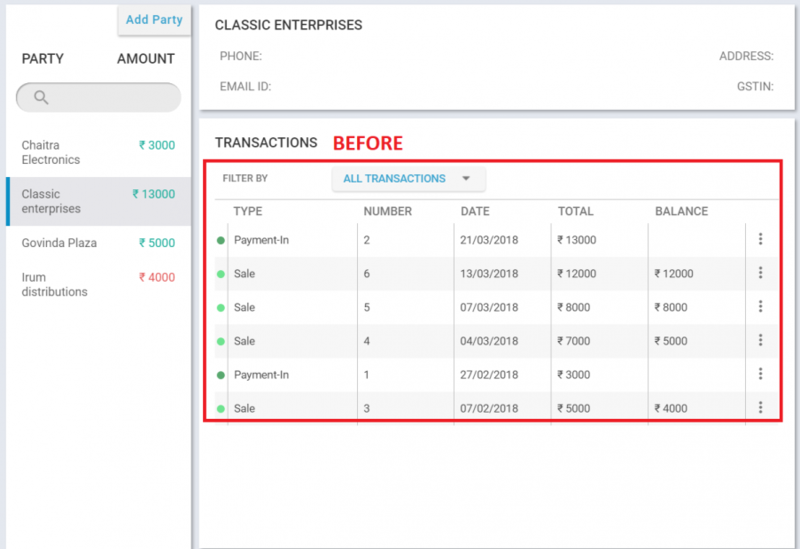 On the other hand, if it is easy to access last year’s data, which includes details of every transaction, you’re leaving the door open to all kinds of problems which many a time results in messing up with important business data. For example: Let’s say you want to compare how your company is doing in 2016-17 versus how it did in 2017-18. If you never close March 2018 and you’re free to make adjustments to that period, that comparison can no longer be relied upon. Moreover, it always feels fresh to start something fresh. Starting new with your accounting book is a refreshing idea after all! Let’s look at the Steps to “Close Book” in vyapar? Open Vyapar App > Click on “Utilities” in the left menu > Select “Close Financial Year” from the given options. Click “Start Closing” button to accept the closing date and to agree to the below STEPS that will be carried out as a consequence of closing financial year. What happens when you close book in vyapar? “Closing of Book” means that your Accounts book gets closed for that year. Before closing book, vyapar directs you to backup all your business data to a safe place. Now, all your sale/purchase/bank transactions will be cleared. Whereas all your party/ bank details will remain untouched. 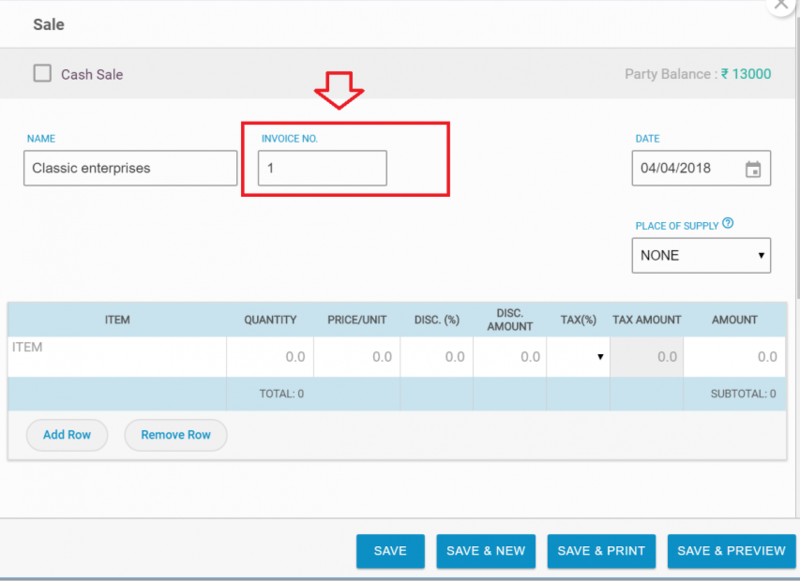 Bill/Invoice number will be reset back to 1. Your left out stocks of the previous year will be carried forward to this year. Your Vyapar App will be reset with just the necessary data while the rest is safely stored separately which you can retrieve back anytime. Now you can start your new financial fresh. 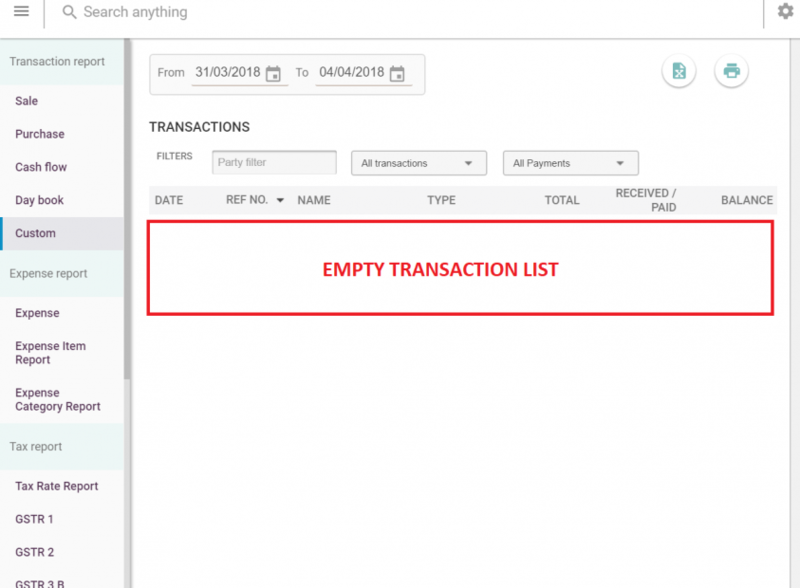 You can start adding the new transactions from now on! What to do before “Closing Book” in vyapar? Take a backup of all your business data onto your google drive or your phone. Reconcile any open cheques, unpaid/partially paid invoices, incomplete transactions to avoid confusion in the coming year. It is recommended to close all the cheques before closing the accounts either by depositing/ withdrawing from/to the bank. For example, you’d expect the book balance to be lower than the bank if you wrote a cheque today that hasn’t yet been cashed. Basically, reconciliation is the process of getting the balance in your bank+cash-in-hand to agree to the (=) balance in your book, and it is done by identifying errors and making possible adjustments. Hello Vyapar. Very good article. 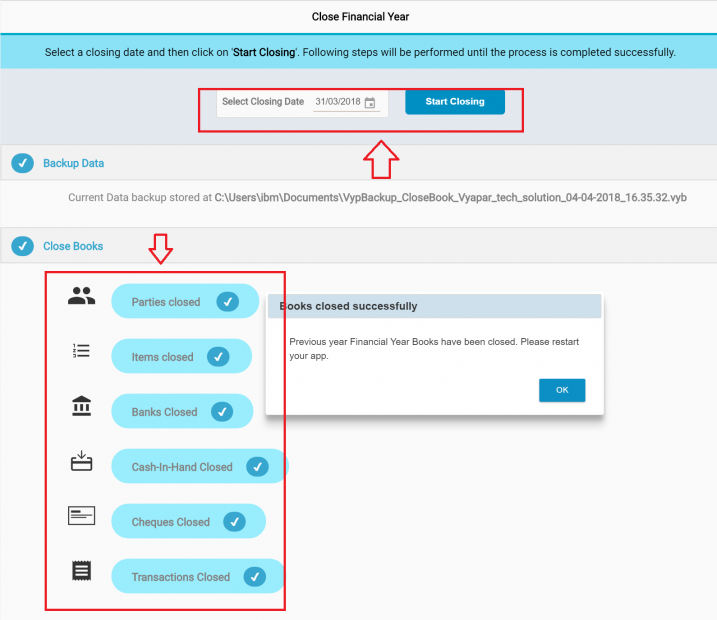 how can we access our previous financial closed data , if needed ? 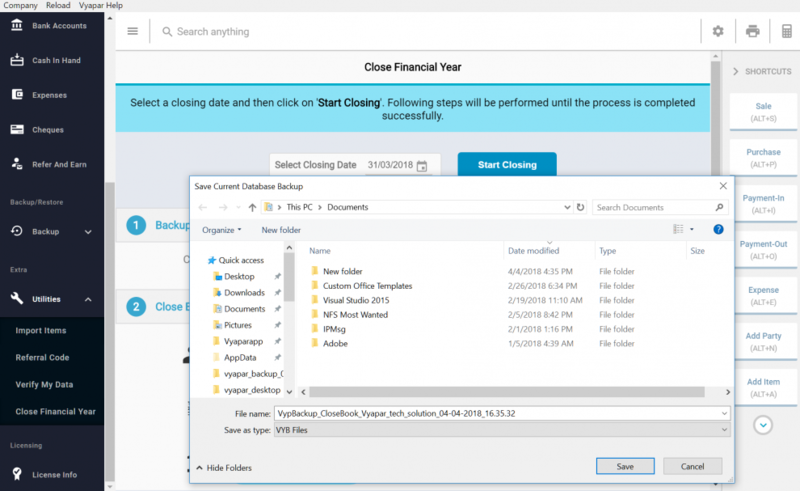 While closing books, a backup of your business data will be created in your device. 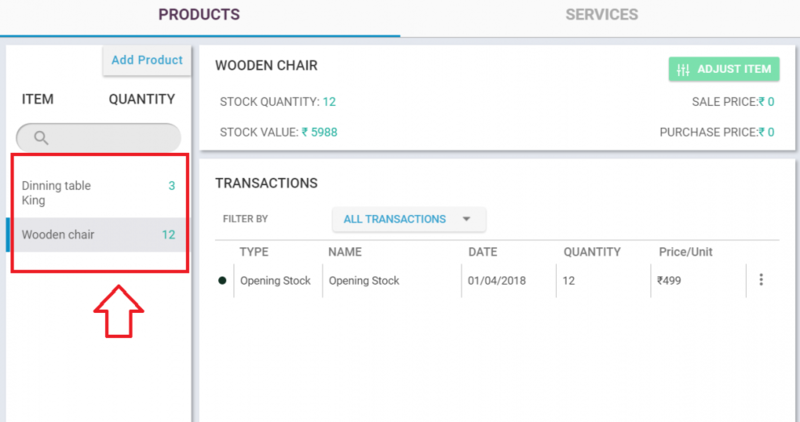 Restore that file to your Vyapar App to see your previous financial year data.